NatureDiet LAMB WITH VEGETABLES & RICE 390g. LAMB WITH VEGETABLES & RICE 390g. 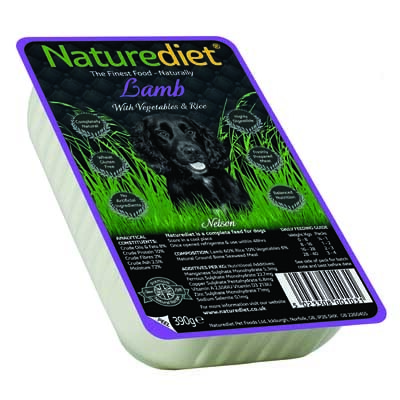 A lamb food suitable for all types of dogs, young or old. Wet food with 60% meat content. 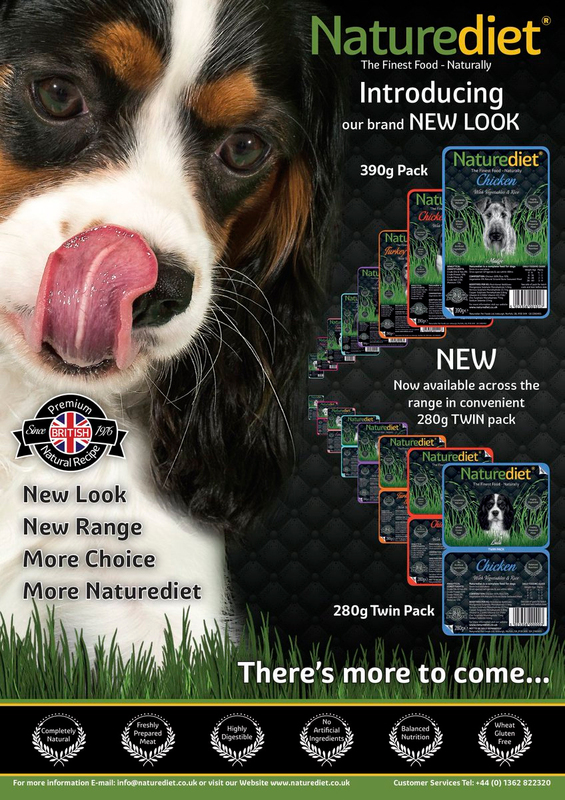 An excellent all round food for dogs of all breeds and ages. Cooked in the container to preserve all the nutrients & vitamins. Sterilisation process is less than five minutes to avoid heat damage to the vital ingredients. Lamb minimum 60%, Vegetables minimum 5%, Brown Rice minimum 5%. Delivery in Malta only. For Gozo deliveries please contact us as a minimum quantity order applies.